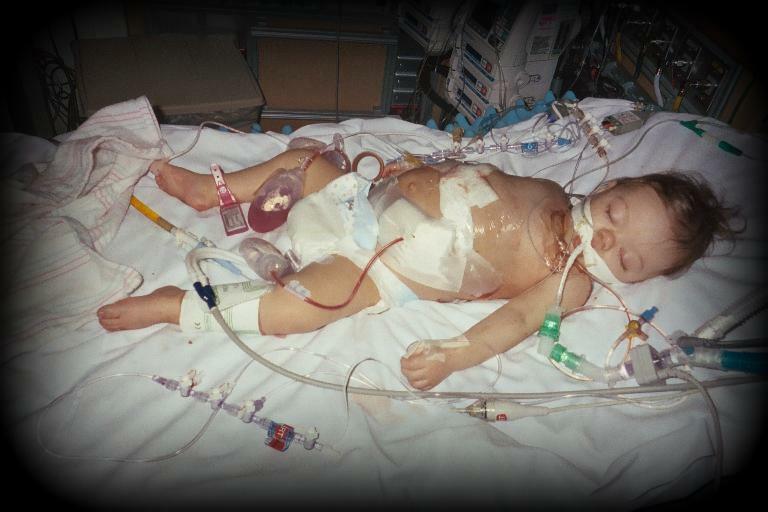 My daughter had a liver transplant. Her liver transplant was chronicled and all details were shared. You can now find those entries at www.nataliebear.com/archived-journal-entries (the Archived Journal Entries page). I am now finally up to the date following the transplant (February 10, 2005), in my quest to bring all of the old journal entries over from the old server onto this new page. My heart is achy as I remember. My eyes are filled with tears as I relive those days. Holy, Hell Batman! Those days were freaking ,insanely, horrific. But my heart also is full of joy and goodness. I know now that we were never alone, like the man in the “Footprints” poem. It was then that we were carried.